Paid Android Application No Practice ~ " World Information "
CALIFORNIA - According to the latest analysis about business opportunities in the mobile platform, users often avoid paid applications, especially among users of Android. Firm Distimo analysis found approximately 80 percent of paid applications, especially for the Android platform, just downloaded less than 100 times. Meanwhile, only 20 percent downloaded free application that is less than 100 times. Similarly, as reported by PC Pro, on Friday (27/05/2011). "Looking at the list of paid applications on Google's Android Market, the number unduhannya much lower than the free application,"the report said. "These figures show the challenges the developers of the Android platform to make money from applications on Google's Android Market." "This is probably one reason why most applications on Android Market are free, unlike at Apple's App Store,"the analysis Distimo. 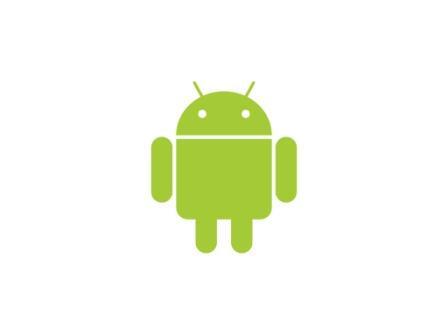 Recorded only 0.1 percent paid Android applications that successfully downloaded more than 50 thousand times. In contrast, 6.6 percent of Android Market applications could break the 50 thousand. Even 1 percent of applications can be obtained more than 500 thousand downloads.